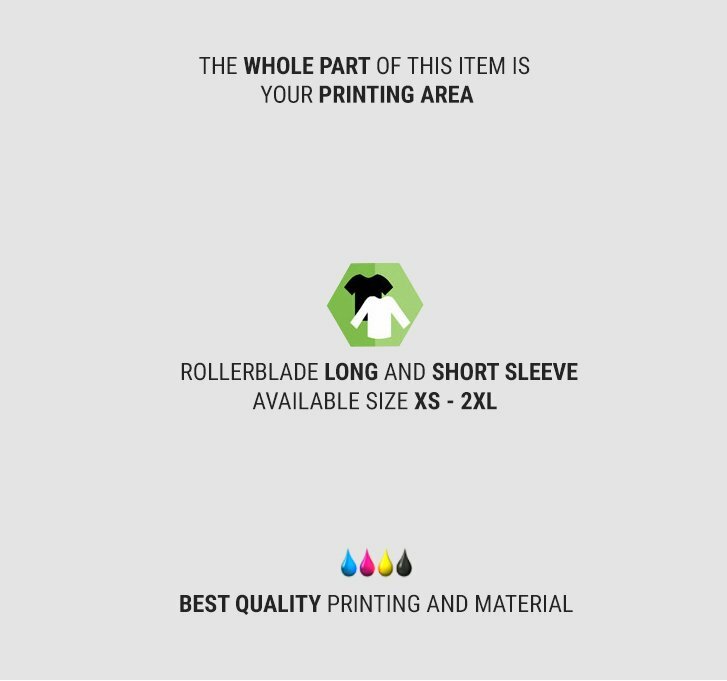 In custom.my you can design your own full print rollerblade without any limitation to your creativity. 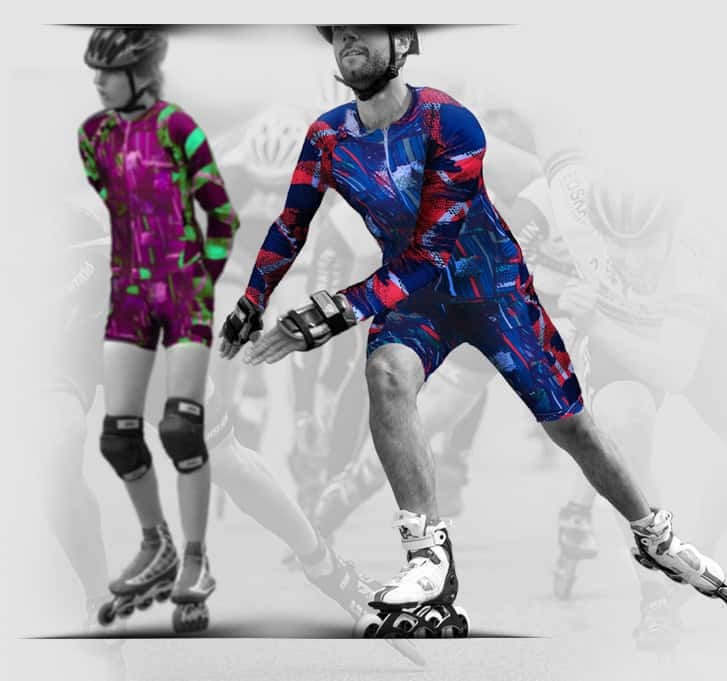 Our rollerblade costume is made of best-selected material Chenna (cotton and spandex), a thick and nor transparent doff color fabric, falling follows the body, soft, slick, elastic, durable, and cool. custom.my - We think most activities have their specialist clothing. Why? Because cycling encompasses everything from sleeping to work to hang out with your friends, to go to the party, to do sport, to bicycle racing like the professional and so on it has a huge range of speciality clothing. We will help you decide what you really need especially in cycling. Firstly we've seen something you won’t read often in the specialist cycling media. You can ride a bike without any special clothing at all. 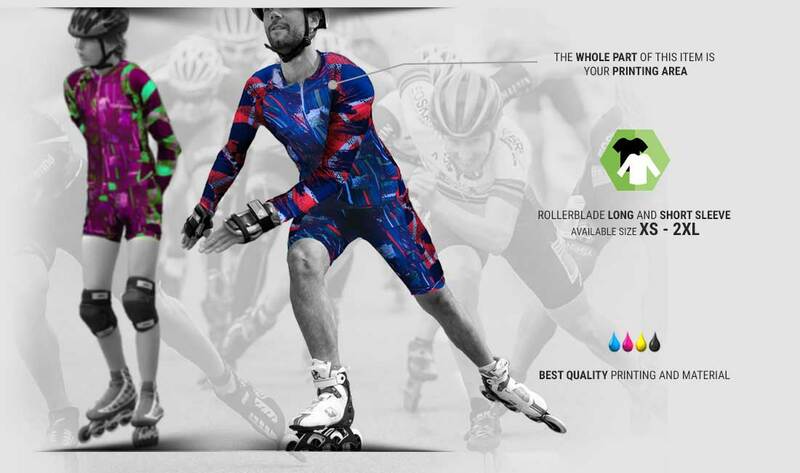 Why you need special clothing just to do cycling? In a simple word: it’s for your comfort. What Can A Cycling Jersey Grant For Your Ride? Your regular street clothes are fine when you’re not going far or fast and the weather’s good, but for longer rides or when the weather turns nasty, you’ll be a lot more comfortable in cycling clothing. Why is cycling clothing better? We give you a hint, is fit. Cycling gear is cut to fit properly when you’re leaning forward over the handlebars. That means shirts and jackets have a longer back to keep your lower back covered, and legwear has a higher waist at the back too. 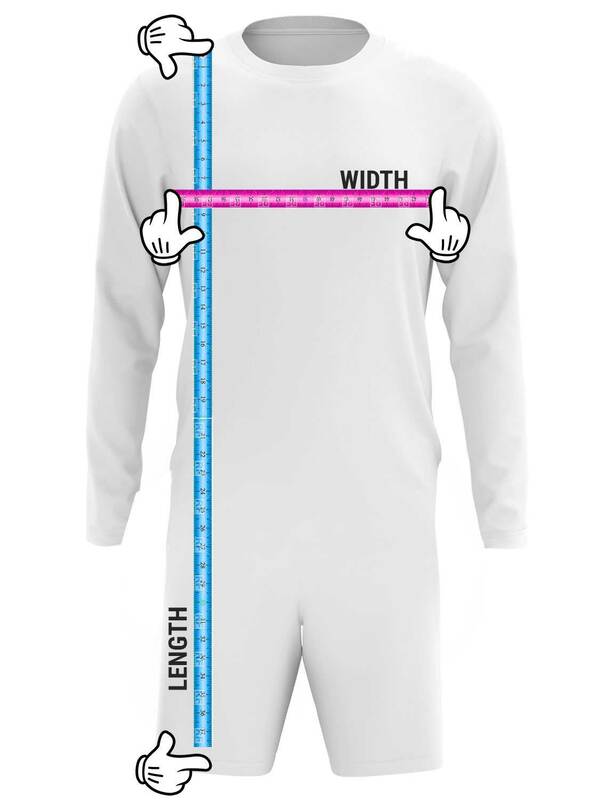 To stop your wrists being exposed, sleeves are a bit longer on long-sleeved shirts and jackets, and legwear is shaped with a bend at the waist and in the knee so doesn’t impede pedalling. Our product can provide this feature for you. Then move to the second tips from us is about the movement. Our cycling jersey moves with you as you ride. That’s especially important for your body because your body is the part of you that sweating most. 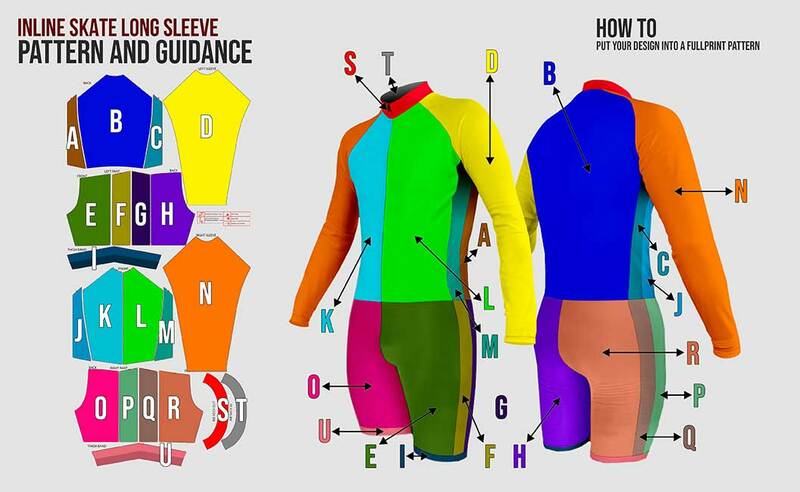 That’s the reason why cycling jersey are made from us is perfect for you because it has enough built-in focus on how to make your body feel comfortable. Our next help is about protection of your body. Ride up a steep hill in a cotton t-shirt under a waterproof jacket and you quickly discover why cycling clothing isn’t made of cotton. You sweat, the sweat soaks the shirt and you get wet and then cold. A cycling jersey is made from fabrics through which water can move away from your skin and evaporate, a phenomenon usually referred to as ‘wicking’ by analogy with the way wax moves up a candle wick. Outer layers for wet weather also use fabrics designed to shift sweat. Such ‘breathable’ fabrics keep rain out but allow water sweat out. These are positioned so that they don’t let in water, in places such as the underarms or under flaps at the back. We've created the efficiency! Proper cycling jersey can make you go faster by ensuring you don’t waste energy as you ride. 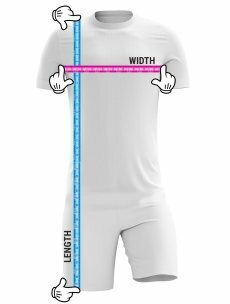 The most important difference is that our cycling jersey is more aerodynamic than regular gear, we also let you the freedom to make your own design for you and your cycling club. 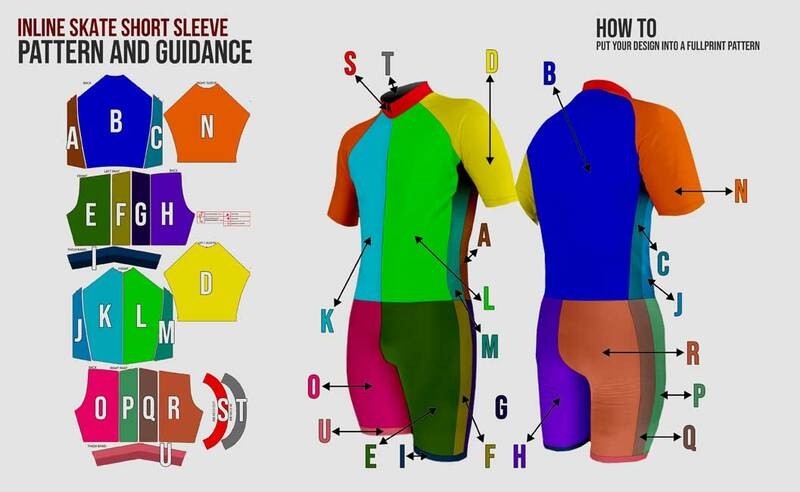 We provide you several options design for your cycling jersey. 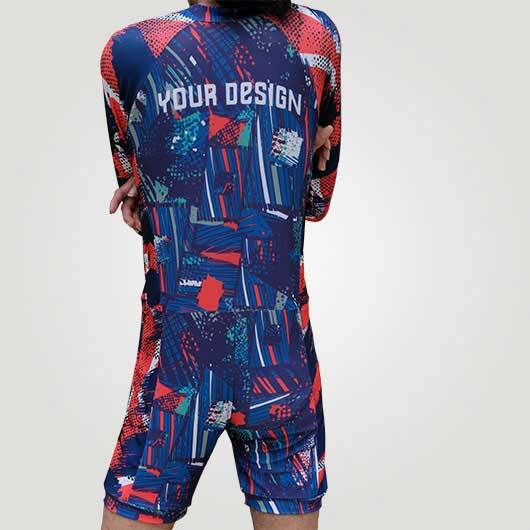 We create the awesome jersey that makes our customers look awesome and great for your cycling activity.